Lamplight Glen at Torrey Pines is one of Northwest Las Vegas’ most popular single family home communities! 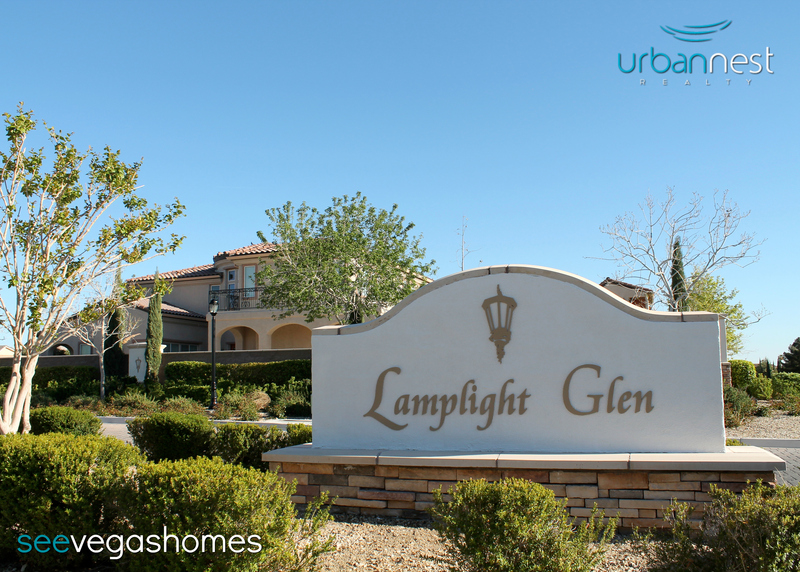 Lamplight Glen is a gated community located in Centennial Hills in the 89131 zip code near Torrey Pines and Whispering Sands. Carina Corporation built this community in 2006 along with nearby communities – Lamplight Estates, Lamplight Glen at Rome, Lamplight Glen at Washburn & Buffalo, Lamplight Village and Lamplight Manor.